"Startup Extreme leaves you inspired and energized. Thanks for all the new connects and knowledge!" 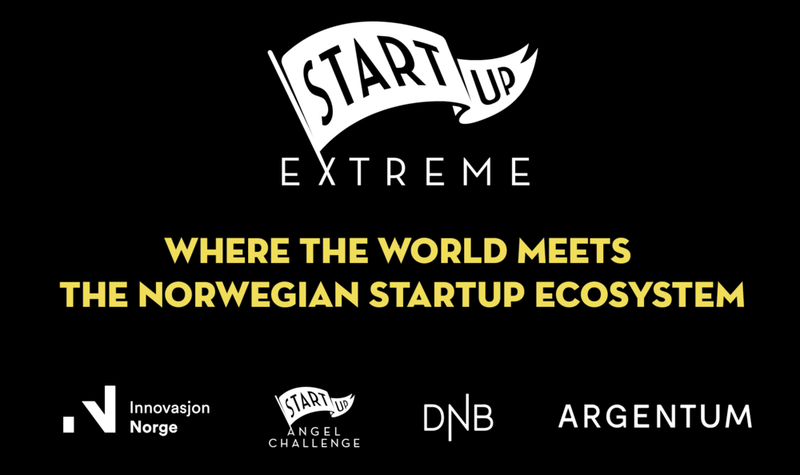 “Startup Extreme is the place to be if you want to be an international startup from Norway." "It's the place to be to meet the Norwegian startup community"
"In terms of networking and meeting new interesting people from the Norwegian startup ecosystem this is without doubt the best event I have attended!" "Networking is extremely important for new Startups, and Startup Extreme delivered just the right conditions to connect with the great people! Highly recommended for all aspiring Norwegian startups." "A tech conference like no other, where you will be challenged and grow." "Eat sheepshead or die tryin'!"